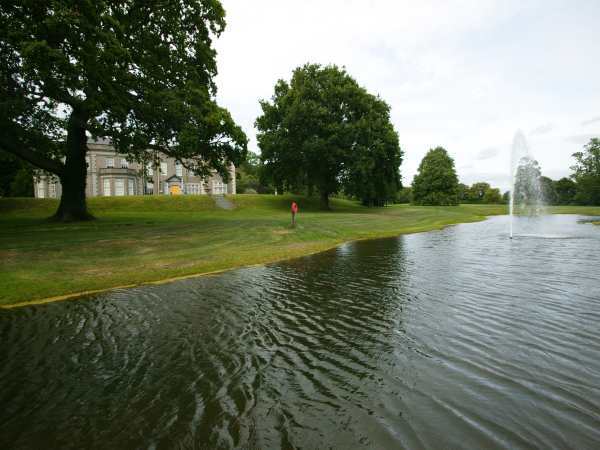 " /> Castleknock Golf Club is a recent addition to the Dublin golfing scene. It is set in a truly serene oasis and is designed to reflect the grandeur of its location as it is on lands that were part of the Somerton Demesne originally owned by Sir George Brooke. 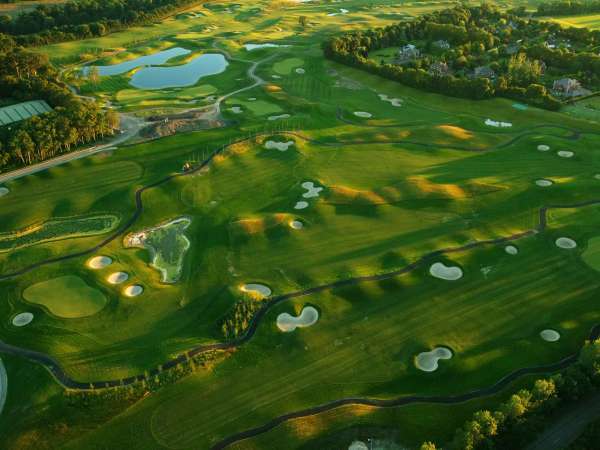 The 6,703-yard par 72 parkland course was designed by Jonathan Gaunt and has been constructed to the highest standards with a heavy emphasis on water. 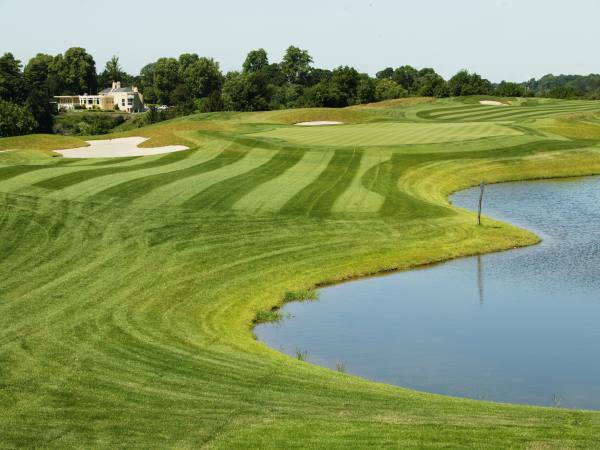 The course features 10 acres of lakes which come into play on no less than 7 holes, whilst marshes are encountered on several others. 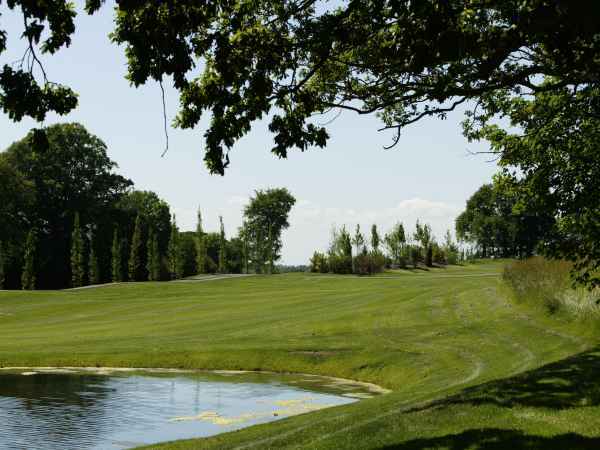 The course can be described as modern with large undulating greens. 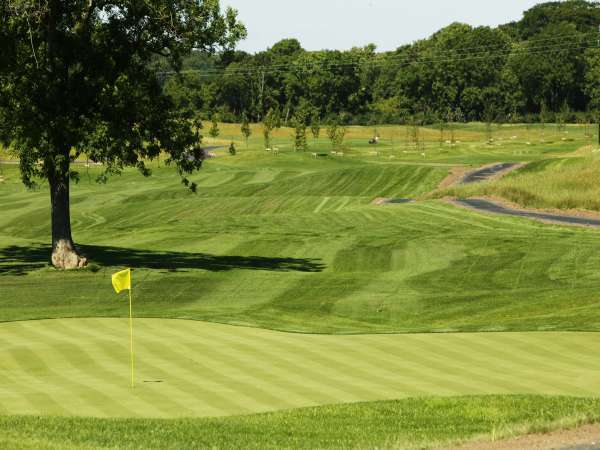 The green complexes are an even mix of Penn A4 and G6 and have been described by legendary professional golfer David Jones as “superb.” They allow for numerous and varied pin positions. Jones goes on to describe the par 3 holes as amongst the best he has seen during his long golfing career. All of the par 3 holes are guarded or prefaced by lakes increasing the challenge with large bale-out areas for golfers of all handicaps. 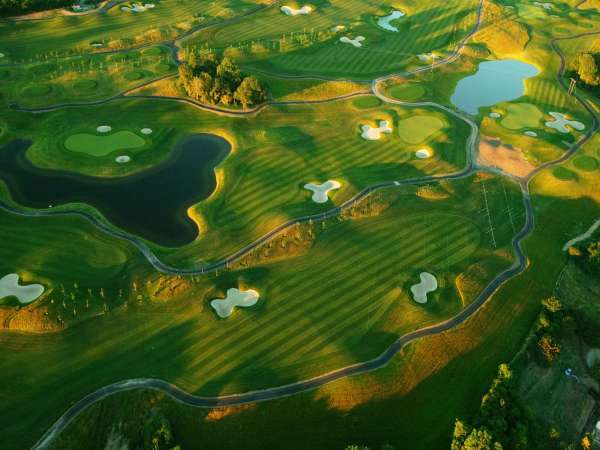 The short par 3 11th hole will undoubtedly become the signature hole described by Jones “a beautiful hole” set out on a lake measuring over 3 acres. The hole allows the brave player to take on the expanse of the water or the more timid or perhaps the more thoughtful player the carry over the water can be reduced by aiming for the large bale out to the left of the green.The green is framed by a sloping Donegal rock wall that enhances the charm of the hole and makes it very memorable.